A very Merry Christmas to you and yours, from me and mine. 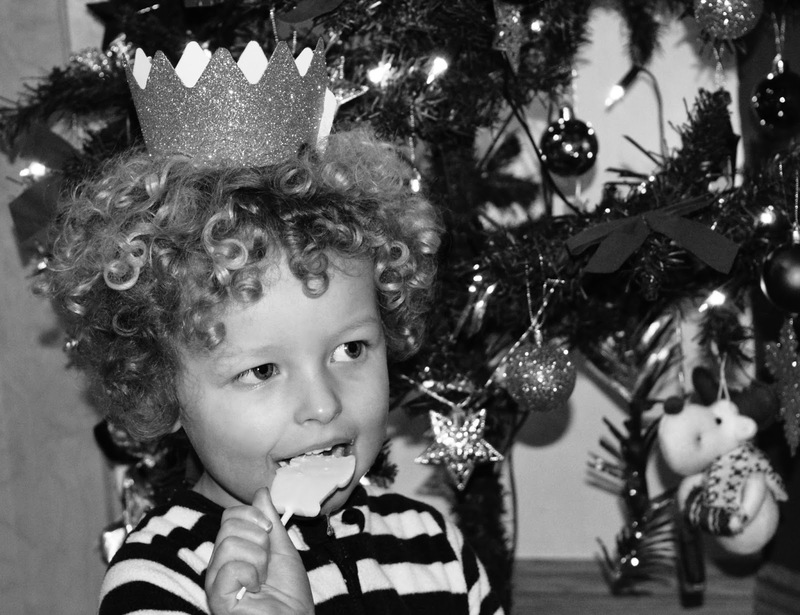 As you can see, the Christmas Eve basket went down a treat this morning - chocolate Santa lolly for breakfast, why not? After all, it's Chrisssssstmaaaaasss! Have a wonderful time everyone!